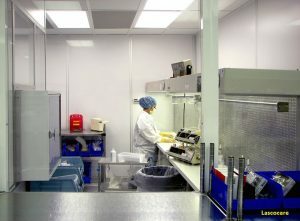 Our healthcare projects range from 3500 S.F. pharmacy renovation inside hospital to standalone medical office building with operation rooms. Our engineers include certified Healthcare Facility Design Professionals (HFDP), who are familiar with AIA, ASHRAE, JACHO and USP standards and design guidelines. Various renovation project throughout MCV hospital, including OR Suited, Psychiatric Units. MEP system design for pharmacy storage, lighting upgrade, etc. This project was completed during our principal’s previous employment.